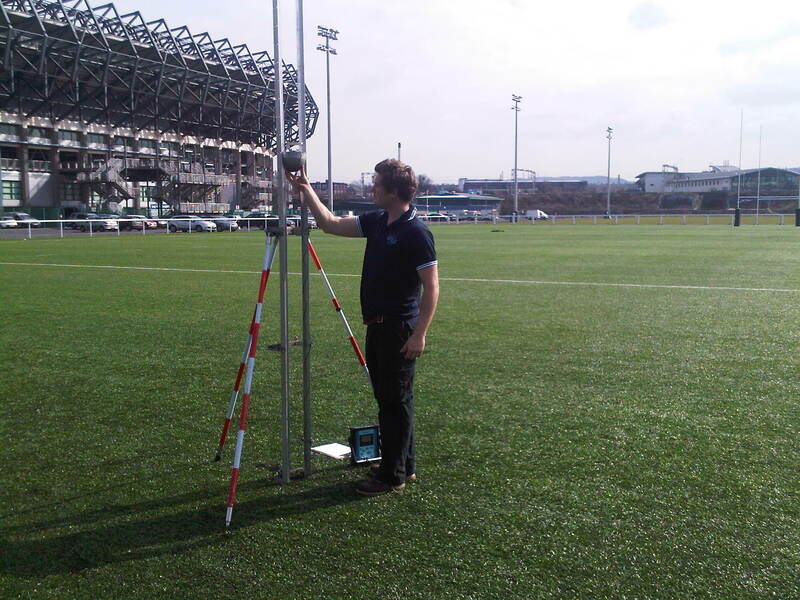 Following a period of research and consultation the IRB have reduced the pile height requirement for artificial turf for rugby to 60mm. This is good news as it makes the possibility of multi-code artificial grass pitches easier to achieve. Whilst the difference is not massive experience with 60mm systems for football is extensive to say the least so the cross over to rugby is very straight forward. Of course rugby requires a shock pad so in some respects this discipline should have a positive impact (no pun intended) on the football turf market. Where multi-code surfaces are the desire then football will benefit from the install of the shock pad as it does improve performance long term. Reducing the fill is an added benefit as this is an irriation for rugby is with rubber splash and face in surface contact! This is another positive step for manufacturers where product evaluation and testing will cover both the football requirements and rugby requirements where a shock pad is included.